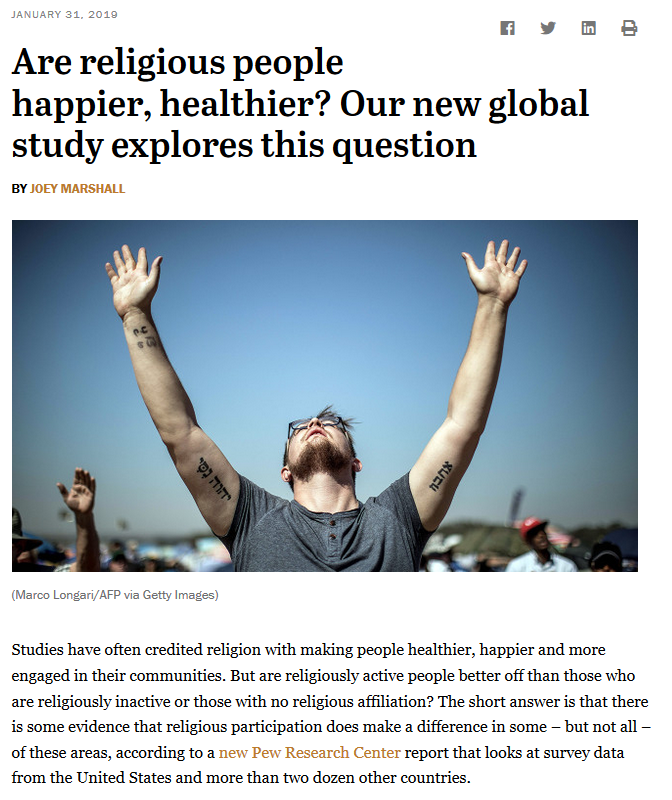 While we could discuss just how to define religion, and whether attending a religious service at least once a month was an indicator of being “actively religious,” what I’m more interested in there now is how we measure this thing we call happiness? Turns out the study had a questionnaire that simply invited respondents to self-report whether they were happy or not. 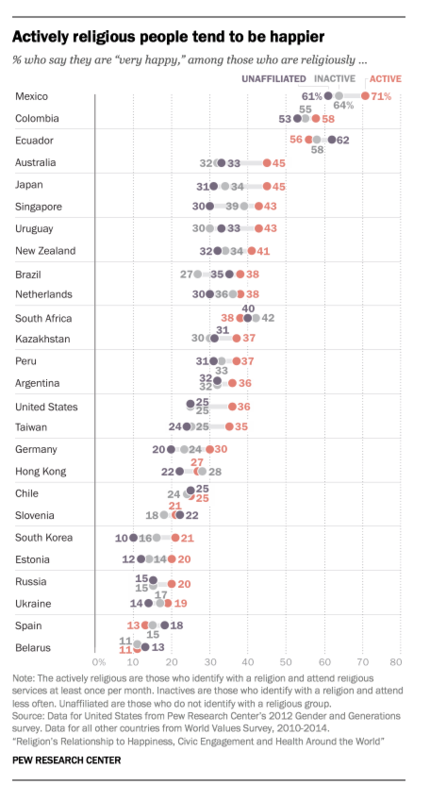 So what we have here is a study that doesn’t control for the more than likely wide variety of definitions of happiness that are out there, that doesn’t inquire about regional, cultural, and national differences (I wonder what words are used in all those non-English polls on which the research is based? ), let alone the innumerable variables that — should this state turn out to be a cross-cultural universal — could determine such a self-report. For, as one colleague said, did they ask people after they’d just had a snack…? So, really, it’s not much of a scientific study at all — but, don’t you just know that the media and scholars alike (let alone sermons, as a colleague also added) will now pick up what will be read as a fascinating correlation, taking the data that these either vague or non-existent definitions create as if they are settled facts and then trying to understand the link between being religious and being happy? Or asking why are the Mexicans so happy? And what’s up with Belarus…? It’s worth mulling over exactly what this episode tells us about how we study religion and the assumptions we bring to that work, for, along with the way in which the discourse on the Nones was created just a few years ago, and which shows no signs of slowing down, we have here the creation of facts, right before our eyes, where, with a little digging, we can easily track how it is that someone came to the conclusion of the positive correlation, instead of taking these claims as innocent descriptors of actual states of affairs. I’m hopeful that happens. 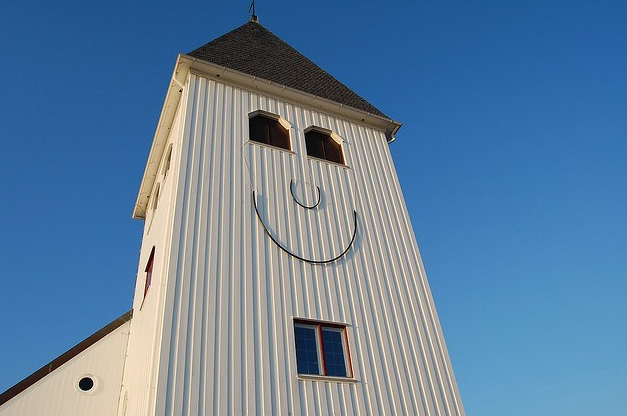 But I’m also ready for the inevitable panel on religion and happiness at the next national conference. 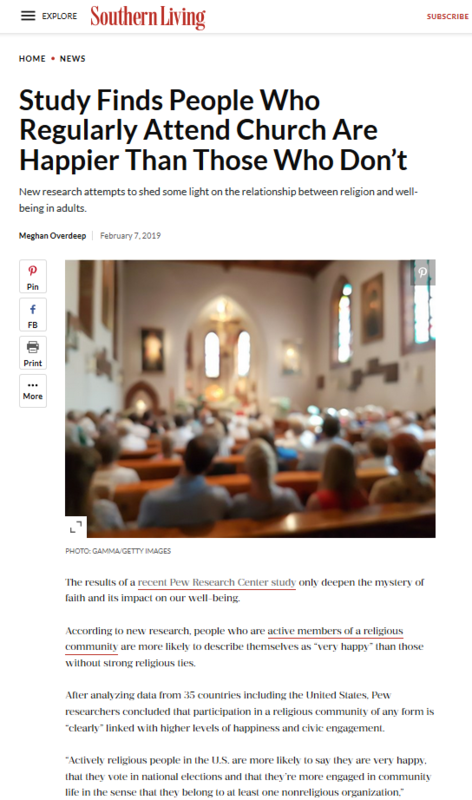 This entry was posted in Faculty Blog, Relevance of Humanities and tagged Definition, Discourse, Happiness, Nones, Pew Research Center, Religious Participation by Russell McCutcheon. Bookmark the permalink.